Choose from a selection of various apps and add-ons developed from SolidCAD's programmers that will help you use your software better. 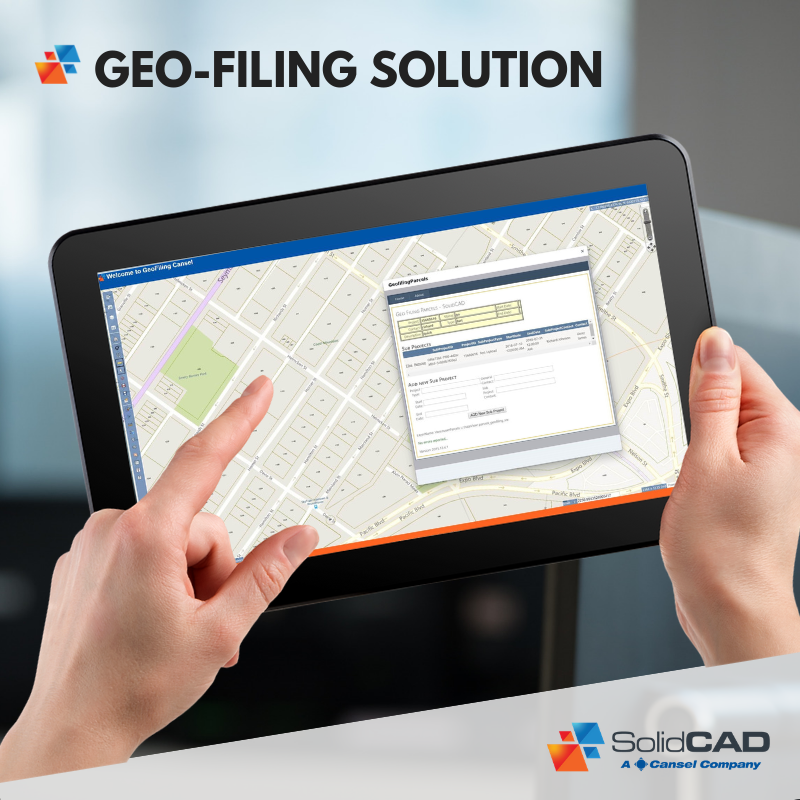 SolidCAD’s Geo-filing Solution is a web-mapping data management tool that allows you to take map objects from AutoCAD, Civil 3D or ArcGIS that are linked to associated files, projects and project tasks to the web. Now you can create an easy point and click interface using Google or Bing Map as a background to your project data. Steltman Software is a division of SolidCAD – A Cansel Company. Steltman provides custom software tools for Autodesk Civil 3D that are used by hundreds of customers, across various disciplines, worldwide. 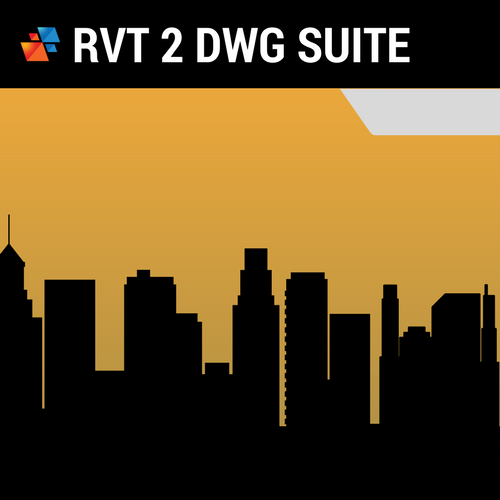 Each custom tool is designed to increase productivity and streamline user workflow when using Civil 3D. Steltman Software includes a variety of tools such as: pipe tools, road tools, map tools, survey tools and site tools. Shop these add-ons today! Throughout Canada, the Provincial Ministries of Transportation, the Municipal Engineers Association (MEA), other organizations representing contractors, consulting engineers, manufacturers, and their associations follow specific design specifications and criteria to create consistent transportation designs and reconstructions. 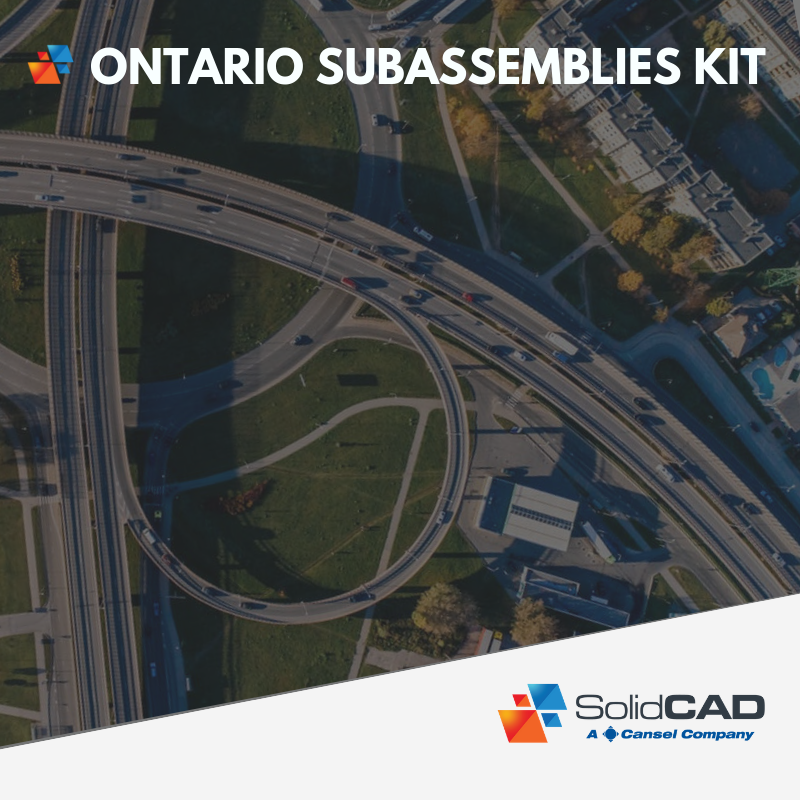 To address the specific needs such as 3% subgrade, superelevation based on lane, shoulder & subgrade relationships, SolidCAD has developed the Ontario Subassemblies Kit.